As one of New York City's five boroughs, Brooklyn could technically claim a New York, NY, address. But for mail and official forms, Brooklyn, NY works better as it eliminates any potential confusion. Brooklyn operated as an independent city between 1834 and 1898. But residents voted, by a small margin, to consolidate as part of Greater New York at the end of the 19th century. However, the established postal address remained in use. 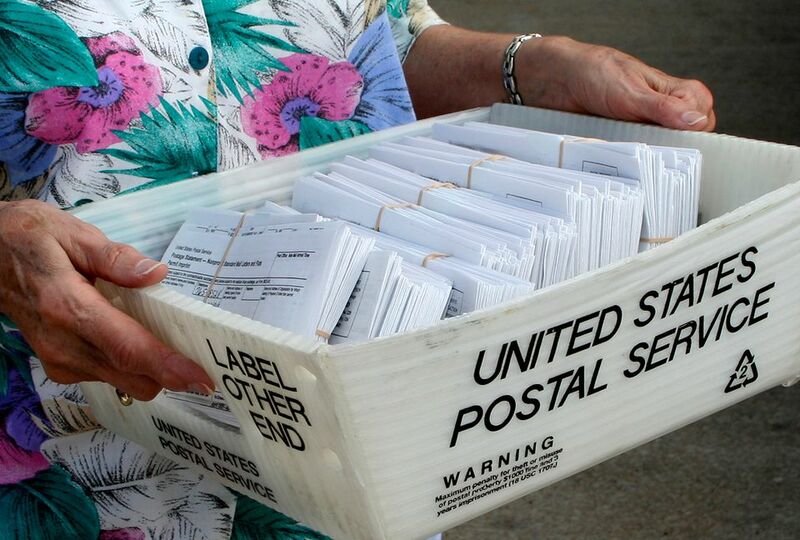 The United States Postal Service recognizes at least seven postal cities as mailing addresses for the City of New York, which do not necessarily jive with actual municipal borders. The 47 zip codes associated with Brooklyn, NY, cover all of Brooklyn but also a small area that technically belongs to Queens; 68 zip codes for New York, NY, refer to neighborhoods in Manhattan and the Bronx. In Queens, however, postal cities refer to neighborhoods, including Flushing, Jamaica, and Far Rockaway. Queens, NY, does not work as a postal address. New York's five boroughs share many street names, so a package or letter sent to a Brooklyn address such as Fulton Street without the proper zip code or the specific Brooklyn identifier could end up in Manhattan. Modern postal carriers such as the U.S. Post Office, UPS, and FedEx can determine the correct Brooklyn address by the zip code, though, even with New York City noted as the destination.